Krustnagliņas Spices have a tremendous impact on our lives and for centuries have been played an important role in the economic development of many countries. Exotic and fragrant spices allow us to enjoy delicious meal, are indispensable components of traditional medicine and modern pharmaceuticals, fill our homes with a pleasant smell, enliven our speech with such expressions as "to spice up" or "to pepper with". 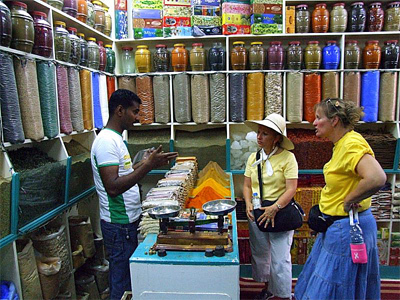 The spice trade brought to the History the romance and drama together with adventures of ship captains and travelers who went in search of this coveted and expensive spoil. Already in 3500 BC the ancient Egyptians consumed spices in the food, used them to manufacture cosmetics and embalm the dead. The Egyptians believed that the soul returns to the body of the deceased, and therefore the bodies of pharaohs and their wives and nobles were mummified and buried with all their wealth. In the Bible there is a reference how the Queen of Sheba came from her native country, Ethiopia, to King Solomon in Jerusalem. For his untold wealth Solomon was obliged to "merchants’ trade", among his treasures were spices: "And all the kings of the earth were seeking the presence of Solomon ... They brought every man his gift... and weapons, and spices" (3 Kgs. 10: 24-25 ). The story of Joseph, the owner of "coat of many colors" is also linked to the spice trade. Envious brothers decided to kill him, but saw that "a caravan of Ishmaelites was coming from Gilead, with their camels bearing aromatic gum and balm and myrrh, on their way to bring them down to Egypt." The brothers sold Joseph for twenty pieces of silver, and returned to their father Jacob with Joseph’s bloody clothes. Jacob was heartbroken. And Joseph was bought by "an officer of Pharaoh" and eventually became a high-ranking court. Thanks to his ability to interpret dreams of Pharaoh, the country was saved from starvation. Later, Joseph got even with his brothers who had not recognized him, by selling them bread. Brothers brought him a gift of "a little balm and a little honey, gum, myrrh, pistachio nuts, and almonds." The spice trade which for years was a monopoly of Arabs has spread from the Middle East throughout the Eastern Mediterranean and Europe. Caravans of donkeys and camels, carrying expensive goods - cinnamon, cassia, cardamom, ginger, turmeric, incenses and jewels pursued extremely dangerous paths. Their journey could begin in China, Indonesia, India and Ceylon (now - Sri Lanka). Frequently, enterprising Chinese merchants sailed to the Spice Islands (now the Maluku, a group of islands in Indonesia), and then carried their cargo of spices and incense to the coast of India and Sri Lanka, where resold it to Arab traders. 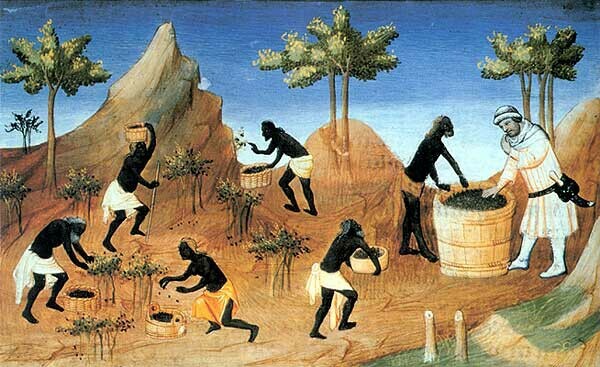 The Arabs tried to keep in secret both the source of supply, and land routes to places full of spices. The classic route crossed the river Indus, went through Peshawar, Khyber Pass, on the territory of Afghanistan and Iran, and then turned south to the city of Babylon on the Euphrates River. 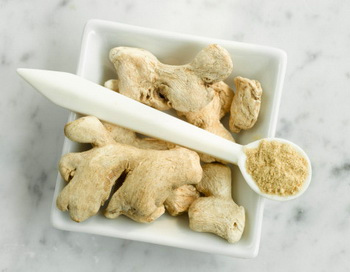 Thence spices were brought to one of the cities that have achieved the greatest flourishing at the time. The Phoenicians, great navigators and traders profiteered from the lucrative spice trade. The Phoenician city of Tyre was a major center for the distribution of spices, from where they were transported across the Mediterranean in 1200-1800 BC. When the center of power moved from Egypt to Babylon and Assyria, the Arabs held in their hands the control of the spice supply from the East, and it lasted the whole period of Greek and Roman cultures. 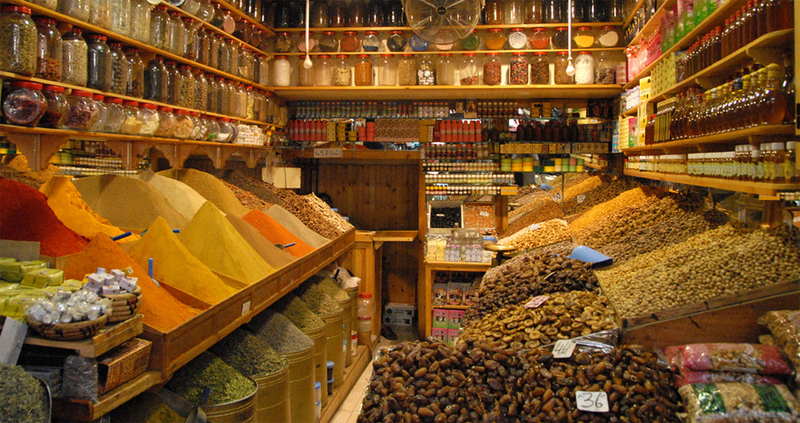 It is clear that the legends of Arabs about where the spices are from sounded impressive and believable: they told that cinnamon was imported from valleys teeming with snakes, and cassia - from the shores of shallow lakes which were guarded by fierce and huge birds nesting on the high limestone cliffs. According to the Arabs, they collected cassia when those nest fell from the cliffs. The Romans used the spices widely and extensively and the demand caused the need to find the way to India that would put an end to the Arab monopoly on the spice trade. Knowledge of weather phenomena, sea currents and monsoons contributed to the fact that soon the Roman ships laden with precious spices already committed voyages to Alexandria, the main Roman port in Egypt. The Romans were famous gourmets and fans of luxury: they consumed spices in meals, hung bunches of herbs in homes, used oils extracted from spices for baths and for keeping fire in the lamps. Wherever there were the Roman legions the use of spices and herbs was introduced – that’s how the spices first appeared in Northern Europe. The Fall of the Roman Empire in the V century and the beginning of Middle Ages marked a long period of stagnation in the culture, including the knowledge of spices. The Prophet Muhammad, founder of Islam, married a rich widow of a spice merchant. Missionary zeal in spreading his faith in the territory of the East was inextricably linked with the spice trade. While Western Europe was dozing, this profitable business was quickly deploying in the East. 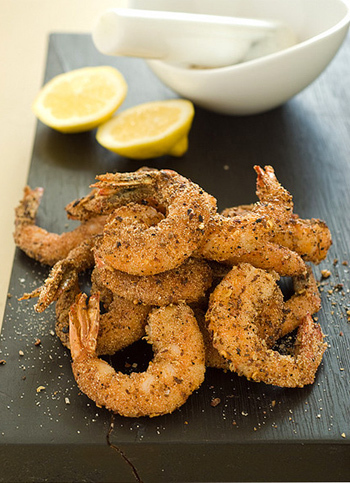 Since 1000 AD and for the next three centuries the Crusaders brought from the East an appreciation of spices. In the fight between Christians and Muslims for supremacy in trade Venice and Genoa have become trading centers; ships sailing to the Holy Land with the Crusaders returned with a cargo of spices, silks and jewels. Due to the fact that the spices were a rare commodity, they were appreciated by the weight of silver and gold and soon the trade began to flourish again. Marco Polo was born in 1256 in the family of jewelry dealers, enthralled by the wonders of the East. They traveled as far as China, stayed at the imperial court of Mongol Great Khan, and during that trip which lasted twenty-four years Marco has traveled the whole of China, Asia and India. He told about it in his Book of the Marvels of the World, also known as The Travels of Marco Polo, written on pieces of parchment while in custody after a sea battle between Genoa and Venice. In his book Marco Polo mentioned that during his travels he saw how spices grow; he dispelled the terrible legends and rumors, which were spread by Arab traders before. The traveler brought poetic descriptions of Java: "... The island abounds in wealth. Pepper, nutmeg…, cloves and all other valuable spices and herbs are the fruits of the island, thanks to which it is visited by so many ships loaded with goods, bringing huge profits to owners." His book has inspired the next generation of seafarers and explorers who wanted to make a fortune and glorify their names. At the dawn of the era of the great discoveries (since 1400 AD), an epic story of spices continued. European explorers were obsessed with a dream to find the best sea route to India and the East. Vasco da Gama, the Portuguese explorer was the first who discovered the route to India by sea, rounding the Cape of Good Hope, the southernmost point of Africa. He was not given a friendly welcome, but he was able to load ships with nutmeg, cloves, cinnamon, ginger and pepper. In 1499, he was greeted as a hero at home and, most importantly, he brought from the rulers of Calcutta a letter in which they agreed to become trading partners of the Portuguese. 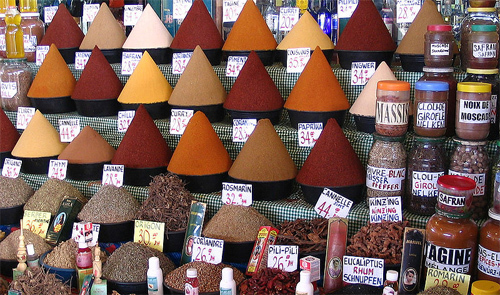 The role of the capital of spices, which had been so cherished by Venice in the past, moved to Lisbon. But before, Christopher Columbus had chosen a new route to travel to the East - he sailed west. In 1492, according to his ideas, he reached the shores of Japan, but in fact he discovered San Salvador (now - Watling Island), one of the islands near the Bahamas, Haiti and Cuba. Columbus discovered the New World and became the first Westerner who experienced the fiery taste of chili. Going to the second voyage, Columbus left Spain accompanied by fifteen hundred people to establish Spanish rule in the New World, where he hoped to find gold and oriental spices. But instead he found scented Jamaican pepper and vanilla and brought potatoes, cocoa, corn, peanut and turkeys from South America to Europe. The Portuguese made a sad mistake by hiring Dutch merchants to trade in Europe and instructing them to sail to the Spice Islands to collect cloves, nutmeg and cardamom. After a century of Portuguese unchallenged dominion, the Dutch ousted them. The Dutch East India Company was established in 1602 in response to the foundation of the British East India Company which received a charter from Queen Elizabeth I in 1600. In the meantime, Sir Francis Drake made a circumnavigation, sailing his ship "Golden Hind" through the Strait of Magellan and the Pacific Ocean to the Spice Islands. These islands attracted attention all over Europe. Each nation sought a monopoly on the spice trade, which, as it was known, was a source of immense riches. The Dutch have solved that problem in their own way: they imposed restrictions on the cultivation of nutmeg and cloves outside the islands of Ambon and Banda (Moluccas). But their efforts were nullified by the French missionary Pierre Poivre who discovered these types of plants on the next island, where the seeds were brought by birds, and delivered them to Mauritius. 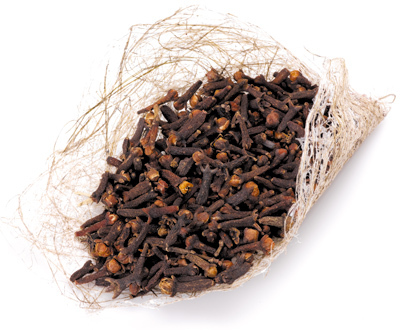 They began to cultivate cloves on Zanzibar, which is still the largest producer of this spice, and nutmeg – on Grenada, an island in the West Indies, which is also called the Nutmeg Island. Around the same time, the British conducted experiments on the cultivation of nutmeg and cloves in Penang; later they began to cultivate spices in Singapore by the order of Sir Stamford Raffles, the famous representative of the East India Company and the founder of Singapore. A bitter and bloody struggle has broken between the British and the Dutch that has been lasted for almost two hundred years. The conflict was resolved when Britain usurped India and Ceylon and the Netherlands obtained Java and Sumatra which remained under Dutch jurisdiction until World War II. By that time, the spices have become much more common and cheap goods than before. The end of the XVIII century brought one more country into the arena of struggle for spices - the United States of America. Clippers from New England successfully sought out the islands, from which they brought pepper. By practicing trade and exchange, clippers’ captains returned to Salem, Massachusetts with holds stuffed with the best Sumatran pepper. Salem has become the center of pepper trade. The potential profit there reached about 700%, the owners of clippers turned into the first millionaires. But such travels were not easy: sailing could drag on for two or three years, the risk of attacks of pirates or local residents was extremely high, storms and hurricanes in the South Seas posed the great threats. Today we take abundance and availability of exotic spices for granted. We find it hard to imagine that the price of a handful of cardamom was equal to annual earnings of a poor man and that slaves were sold for a few handfuls of pepper in corns, and for a pound of dried nutmeg “blooms” one could buy three sheep and a cow, and that a pound of ginger cost as much as a sheep. Dockers in London were forced to sew up their pockets and were not allowed to steal even a single peppercorn. Modern international trade has created a market of products from all over the world. 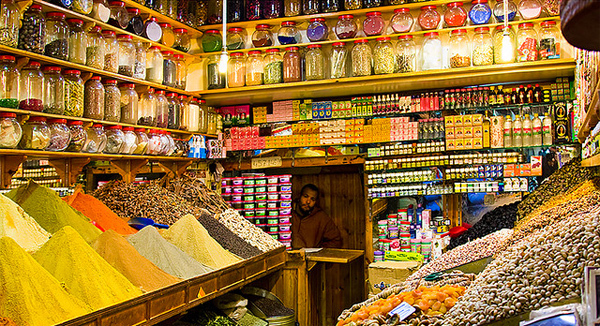 The major spice markets are now considered to be London, Hamburg, Rotterdam, Singapore and New York. 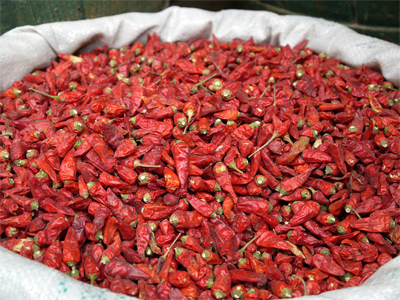 Before to place on storage in huge warehouses, spices are inspected and then sold or sent for processing and packaging. Spice trade brings millions of dollars a year: the first line in the list of the most popular spices is taken by black pepper, followed by chili and cardamom. 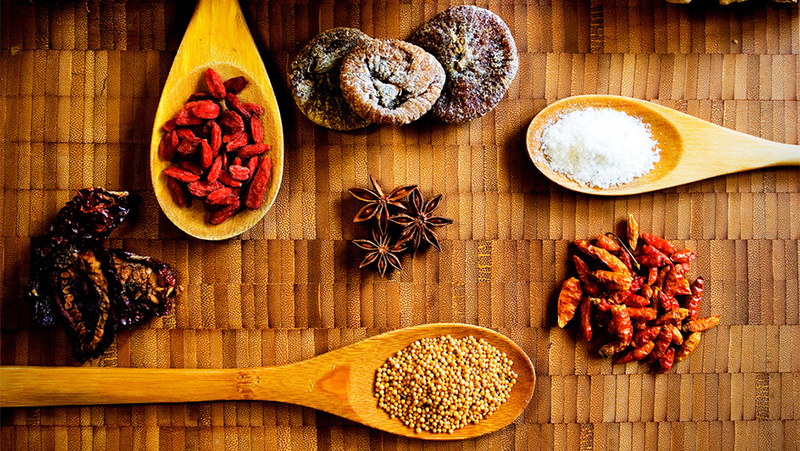 The largest producer of spices is India, as well as Indonesia, Brazil, Madagascar and Malaysia. This is one of the most important sources of revenue in the economy of these countries. 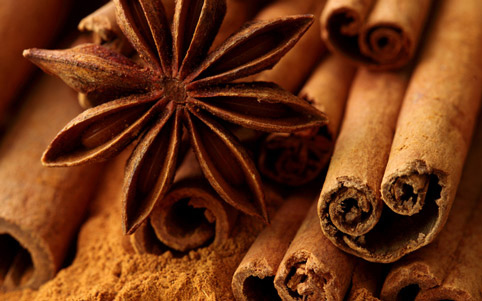 Now we cannot manage without spices: they give a special flavor to daily meals, bring their aroma to our life. Empires won and lost in historic battles for the sake of spices variety on the shelves in our kitchens. © 1993 — 2018 Valežs, All rights reserved.